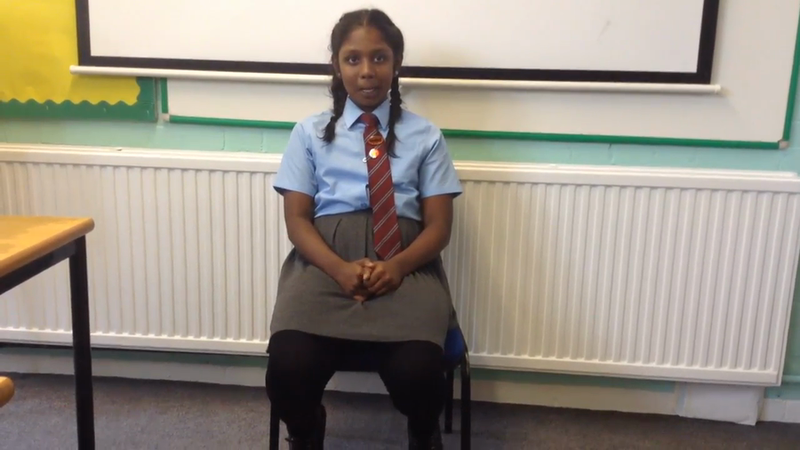 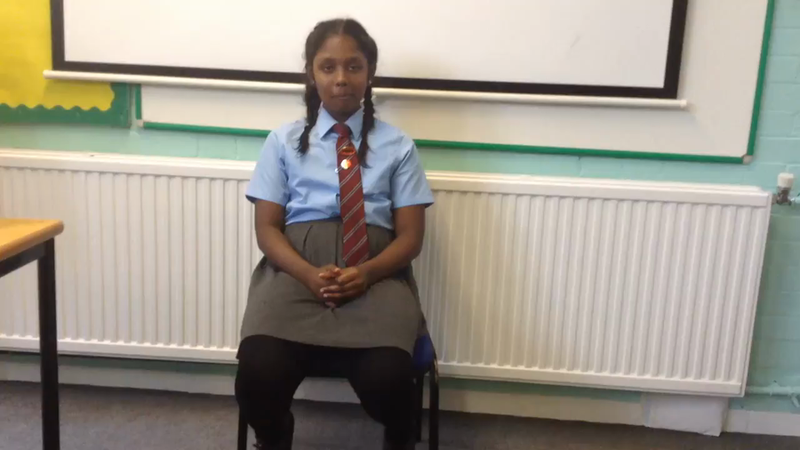 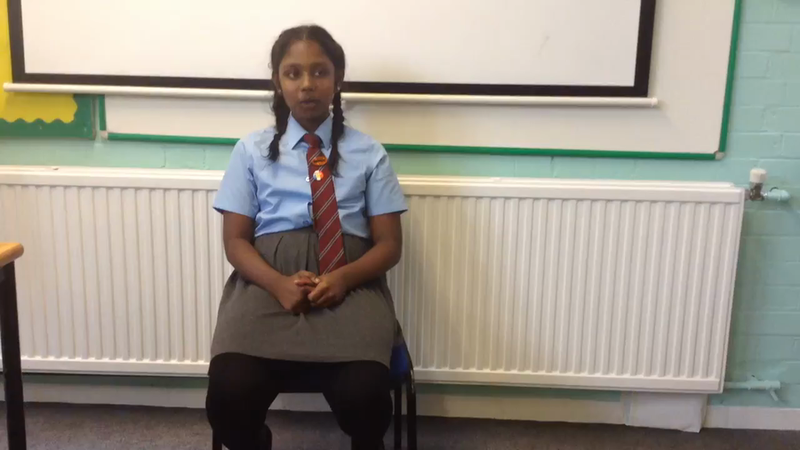 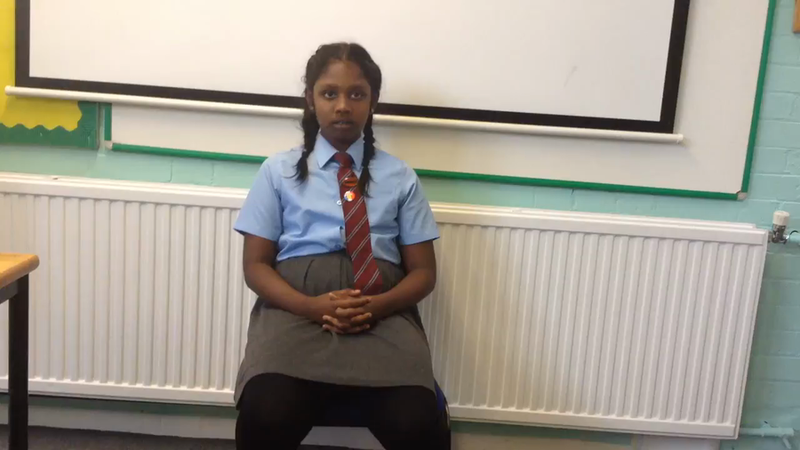 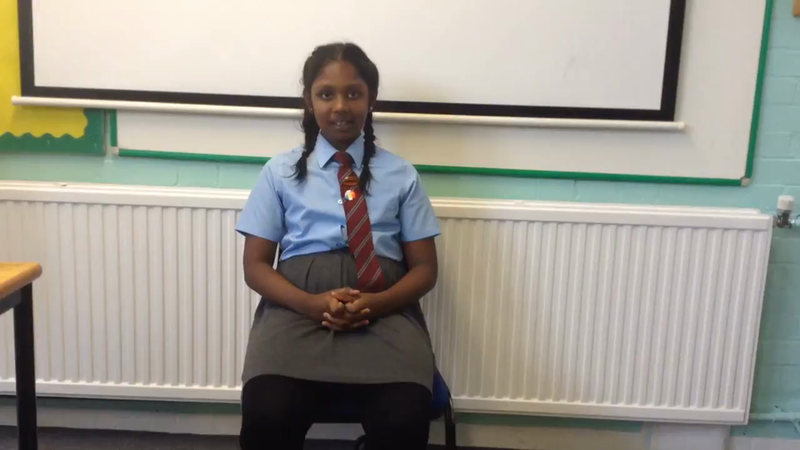 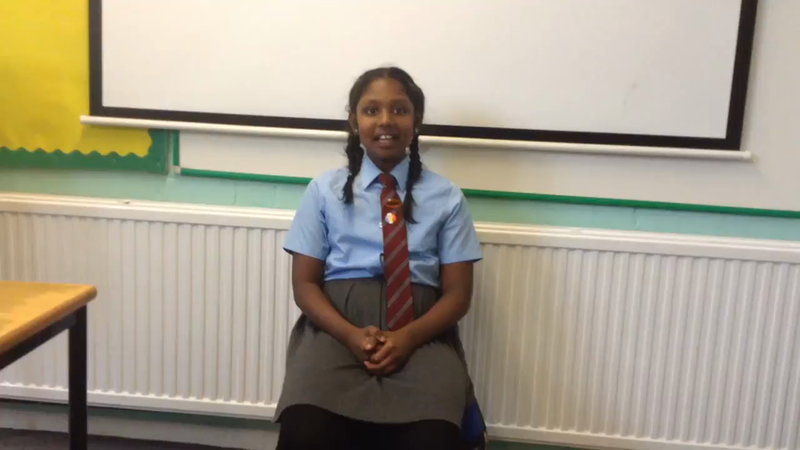 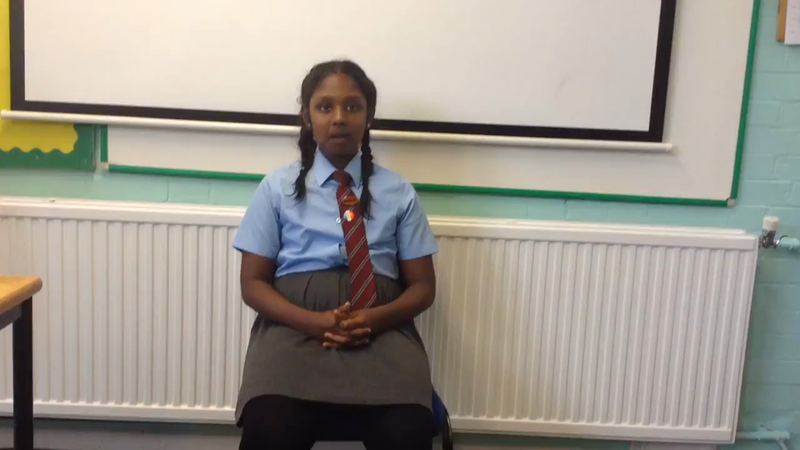 This is Shevony in Year 5 and she speaks Tamil with her family. 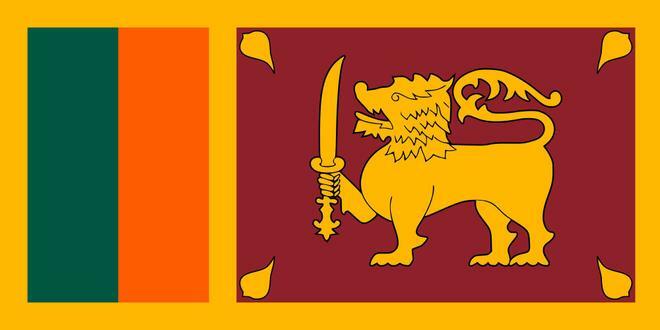 The Tamil language is spoken in parts of Sri Lanka, Malaysia, Singapore, Fiji and South Africa. 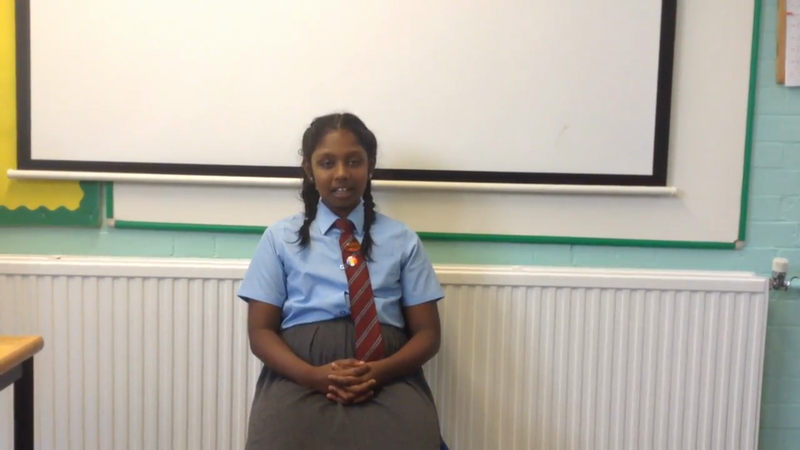 Shevony is going to teach us some words and phrases in Tamil, why don't you join in too?